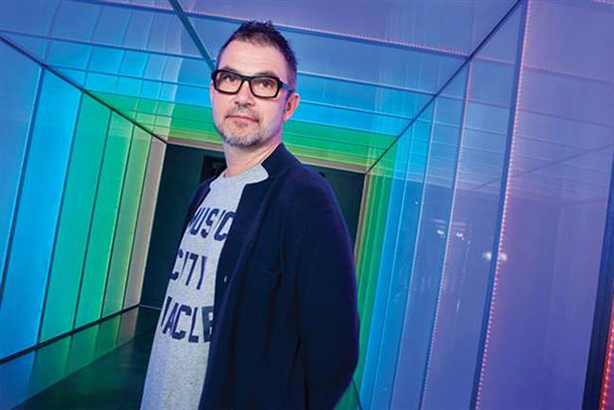 The owner of Karmarama is in talks to sell a stake or the entire shareholding in the creative agency, Campaign can reveal. An industry source said a deal is imminent and claims Accenture, the consulting firm, is looking to buy Karmarama. It is thought Karmarama, whose portfolio includes PR agency Kaper, could be valued at as much as £50m on the basis it is worth around one-and-a-half times’ annual revenues. Karma Communications Holdings, the operating company for Karmarama, had turnover of £32.7m in the year to April 2015, according to its last published financial accounts. Phoenix Private Equity invested in Karmarama in 2011 and is the biggest shareholder. Companies House filings show a number of staff have significant shareholdings, including Jon Wilkins, executive chairman, Ben Bilboul, chief executive, Sid McGrath, chief strategy officer, and Peter Dolukhanov, chief technology officer. Nearly 20 current and former executives also own shares through Fusion Management, which Karma Communications Holdings’ accounts say was set up as "the vehicle by which management invest in the company". Nicola Mendelsohn, the vice-president of Facebook EMEA, who used to run Karmarama until 2013, is listed as holding shares in Fusion Management, according to a Companies House filing. Some employees also have a stake in Karma Communications Holdings through the Karma Employee Benefit Trust. The value of the shareholdings was not immediately clear because there are at least seven different types of share. Phoenix reportedly bought a 50% stake in 2011. Karmarama had 32 clients and 248 staff, according to its 2016 Campaign School Report, which listed Honda, Costa Coffee and Clydesdale Bank as its top three advertisers. If Accenture is confirmed as the buyer of Karmarama, it would be a significant move by a consulting firm into the creative agency sector and would follow Deloitte’s purchase of Heat, a San Francisco-based ad agency, in February. Accenture previously bought Fjord, a London-based design agency, in 2013. All the big consulting firms, including Deloitte, Accenture, KPMG, PwC and EY, have been keen to enter the marketing services industry, chiefly in digital media and data where there is a strong element of measurement and accountability. The acquisition of creative agencies would mark a further incursion into the agency world dominated by the big six advertising holding groups.